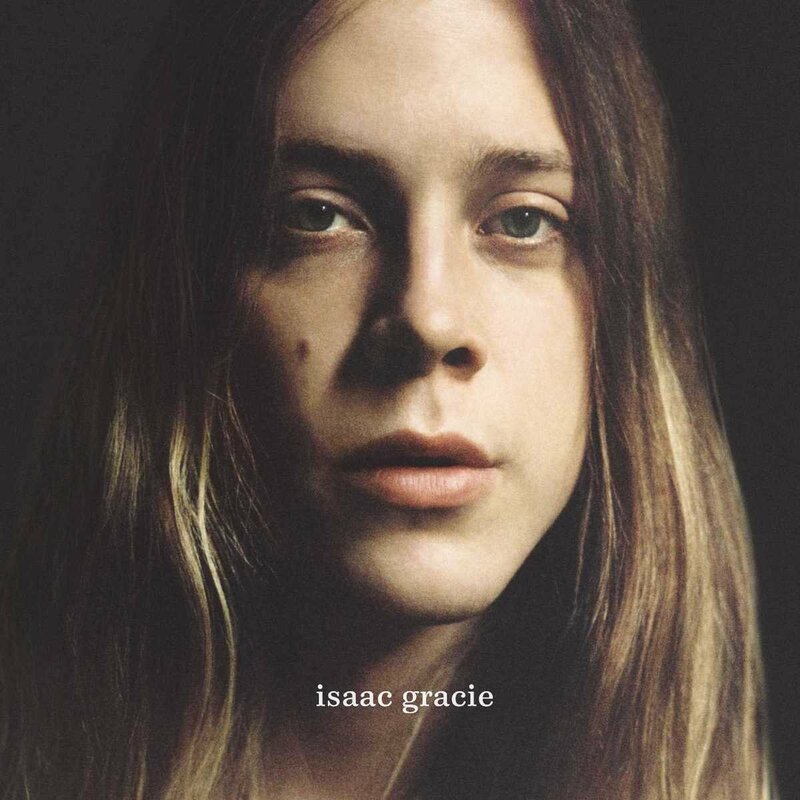 The self-titled Isaac Gracie album is released through Virgin EMI. It was largely produced by Markus Dravs at RAK Studios in London and features eleven tracks including the recent singles Terrified and The Death of You and I. Isaac Gracie has been finding his feet and working out who he is and discovering what he wants since the industry spotlight fell on him. The fuss was caused by a dusty-sounding, careworn home recording of Last Words that was uploaded online without expectation and any anticipation of what might follow. The voice behind it was completely new to the premise of where writing a great song might lead him. Even now he’d tell you that he’s still slowly working it all out, but this debut collection sounds as fully-realised and confident as any of recent memory. Isaac Gracie is a new British voice, A singer songwriter poetic in his placement of words and accomplished in their delivery.